It’s so handy when one particular brand creates an entire range that will slot just perfectly into a nursery. If you’re in the throes of searching for some show-stopping décor items for a nursery – step right this way for some fancy French fun. Often there are just a few finishing pieces needed to complete a nursery or revamped child’s room. A eye-catching decal, a soft cushion, a handy wall hook…how fortunate that we’ve found a beautiful brand that has the lot! 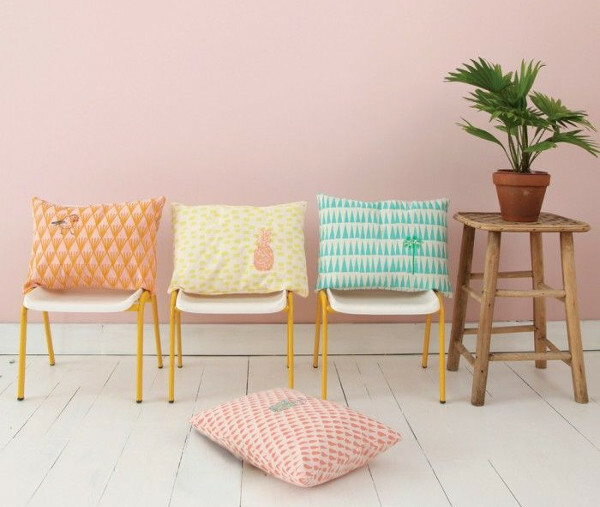 Mimi’lou is stunning French brand that creates an eclectic range of nursery bits and bobs. There’s nothing matchy-matchy about the collection, yet it all works cohesively. 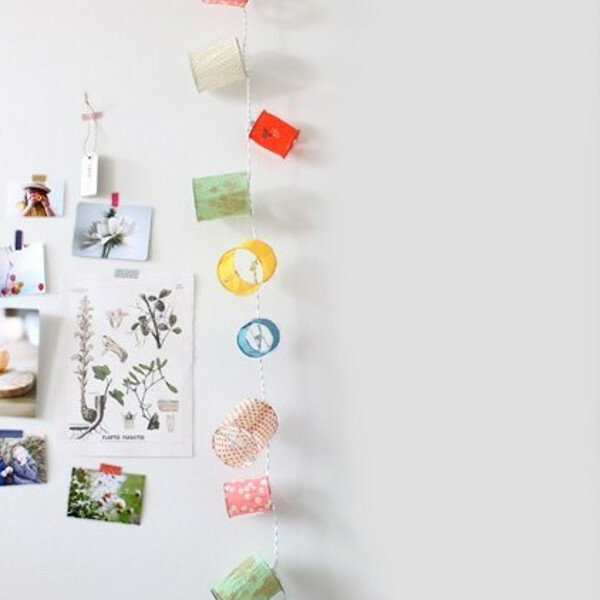 Like this adorable Summer Light Garland, which is £30. The 20 lights hang whimsically, housed in mismatched lantern-inspired shades. Just sublime. 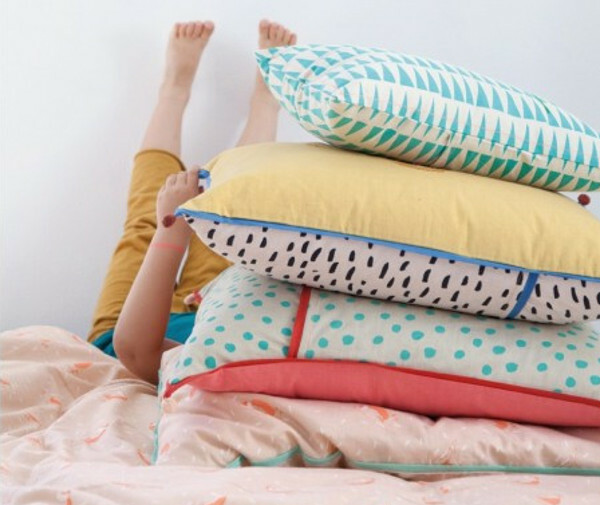 The cushions (around £30) also have that same clash of colours and designs, but somehow work beautifully together. 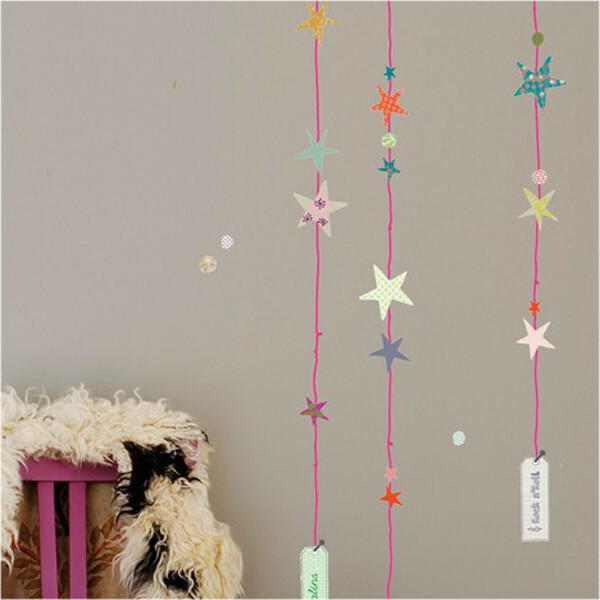 The Mimi’lou decals are adorable, like this String of Stars, for £20. They are sure to make any child’s room sparkle! 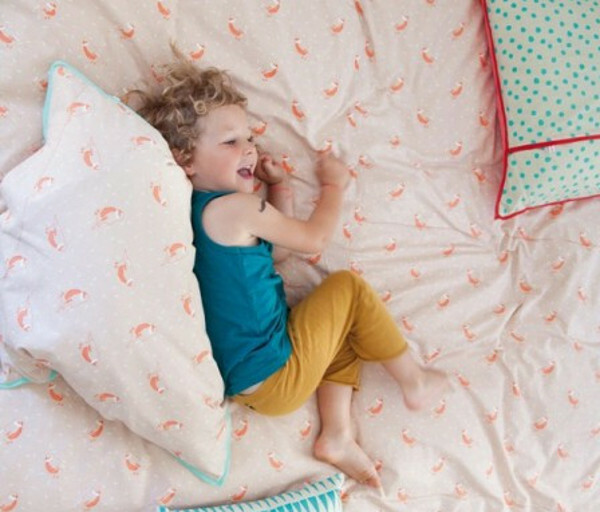 Finally, the entire collection is underpinned by some stunning duvet sets, like the Pink Birds for £70. You can shop the collection at Tea and Kate, which ships worldwide.